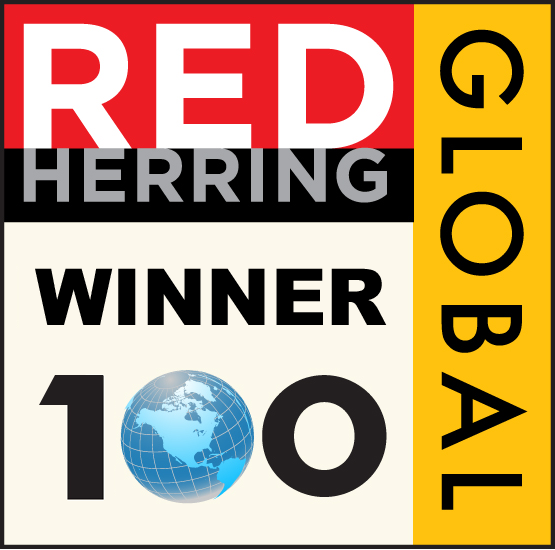 Red Herring Global 100 Awards, one of the most prestigious awards in the technology industry. Good news for the Singapore startup scene! 2-year old Singapore-based payment solutions provider 2C2P was declared one of the winners of the Red Herring Global 100 Award last Friday, out of 1,200 companies from North America, Europe, and Asia to be among the coveted top 100 list. Regarded as one of the most prestigious awards in the technology industry, Red Herring evaluated the companies on both quantitative and qualitative criteria, such as financial performance, technology innovation, management quality, strategy, and market penetration. 2C2P (short for Credit Card Payment Processor) is an e-commerce payment provider offering innovative payment processing solutions for businesses in Asia-Pacific. Launched in 2008 as a spin-off of leading payment technology provider SinaptIQ, 2C2P has since established itself as one of the leading e-commerce payment providers in Asia-Pacific. 2C2P is backed by Expara IDM Ventures under the i.JAM Microfunding Scheme, an initiative of the Government of Singapore.